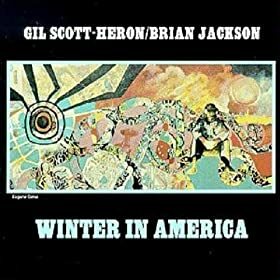 This week's show begins with a tribute to Gil Scott-Heron, who sadly passed away yesterday. Gil was an innovator. His contribution to jazz came with the fusion of his music, spoken word and poetry. He is credited as having a major influence on the Hip-Hop genre. Perhaps the most famous of his writings The Revolution Will Not Be Televised is included in this podcast. Following that set we feature Steve Davis, Greg Abate and others. This show is dedicated to The Groove. Does anyone signify The Groove better than Tower of Power and James Brown? I don't think so. That is followed by a classic (but dated) sound of Jimmy McGriff. The rendition of All Blues here is one of the more soulful versions of the Miles Davis composition you'll hear. Next up is a set featuring Victor Wooten, a bassist that can can display pyrotechnic chops yet never losing that groove. 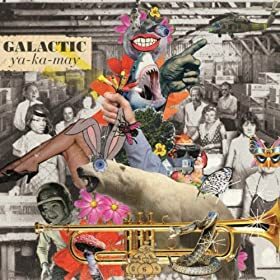 From their we go to a Far Eastern influenced groove of Mynta, Fareed Haque, and Connecticut's own Noah Baerman. We keep it local with a Hartford area guitarist Frank Varela and Mystery Feet. 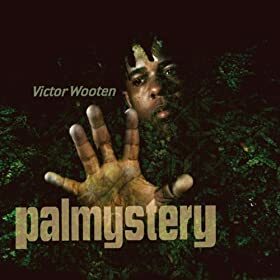 Palmystery on amazon.com Book - The Music Lesson by Victor Wooten. 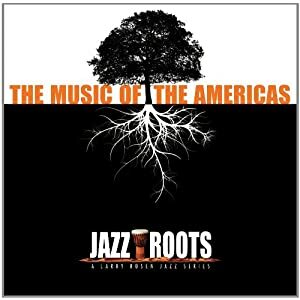 I wouldn't say that this is a show about the roots of jazz, but I did play many selections from the Jazz Roots CD featured here. We start with a guitar set with Benson, Coryell, Scofield and Cory Christenson. Then we groove to Turrentine and Dirubbo. We follow that with some of the greatest female vocalists. Ella, Sarah, Aretha and Diana Reeves. The podcast ends with Ben Webster and Stan Getz. That is quite a collection of great jazz artists. This podcast comes from the second half of a show recorded two weeks ago. It's another New Orleans based theme featuring Wynton Marsalis, Galactica, John Ellis, Skerik and more. We really cover a wide range of sounds and styles. Open your minds and ears and enjoy. In the Groove gets down and funky in this set. I've been in this state of mind for a few weeks now, and we continue with a funky set featuring some low horns and a big brass sound. We start with Joshua Redman's Elastic band and then move into some heavy horns with Nomo, Bonerama and Dirty Dozen Brass Band. 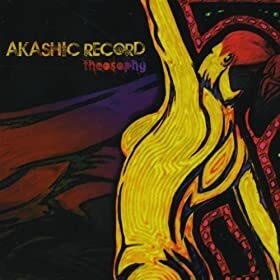 We then lay you on to some Akashic Record. A great New England based band that you will often hear in the Boston area featuring the Hammond B3, trombone and baritone sax. Then we will take you back to the 70's with a couple of tunes from War and Return To Forever.